Lyn Berglund was a featured speaker at the national Environments for Aging Annual Conference in New Orleans, LA, April 6-9. She, along with Barbara Murphy, Marketing Director of 7500 York Cooperative in Edina, made a presentation entitled, “Senior Co-op Housing: Development, Design, Remodeling and Governance”. 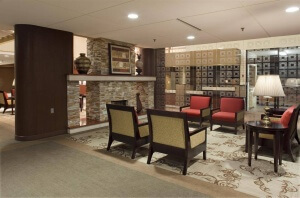 Their presentation covered the history of cooperatives as a senior living option and offered a case study of the recently completed lobby and common space remodeling at 7500 York Cooperative. 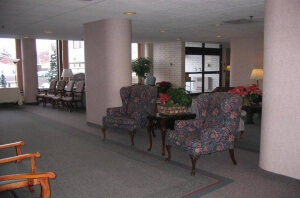 The project was unique in that the client team was composed entirely of a group of active senior residents with a median age of 84. Lyn’s presentation at this conference focused on how to engage seniors in the design process and use the talents and resources they possess to bring a successful project outcome. The presentation was extremely well recieved!